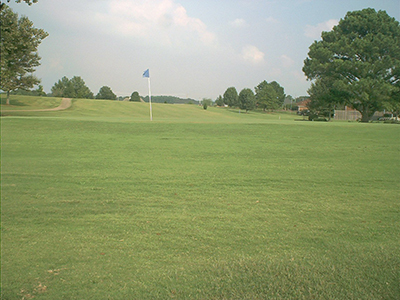 Fox Run Golf Course is a beautifully maintained golf course located in Meridianville, AL. Come Visit Fox Run Golf Course! We are Northern Alabama’s premiere golf course, conveniently located in Meridianville, AL. Come visit us today an enjoy a beautifully maintained golf course at great, affordable rates. Welcome to Fox Run Golf Course! 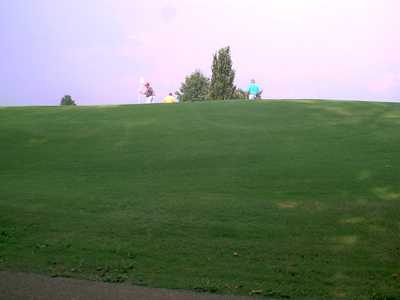 Fox Run Golf Course is a beautiful golf course located in Meridianville, AL. Fox Run Golf Course offers a fun golf outing, with a practice putting green, pro shop and snack shop! We’ve been serving the needs of golf enthusiasts all throughout Northern Alabama. Fox Run Golf Course has both men’s and women’s tees available.Be sure to check out our course information page to view our USGA course ratings! Contact us today to learn more about our golf course or to schedule a tee time! Our family owned and operated business looks forward to serving you! Spice Club your neighborhood Mexican restaurant and store in one convenient location! Our market specializes in authentic Hispanic products as well as domestic. We have great competitive pricing on all our cold beers. With a butcher shop in store we offer the best quality meats for your home style cooking. Have a special cut in mind, or a special meat order? Let us know and we will cut right in front of you or make your special order. Our butcher shop specializes on thin and custom cuts; we make all our chorizo in house and marinate meat for grilling. Come and experience the culturally.